I want my patients to look rejuvenated, refreshed and very natural. WHAT UPCOMING PROCEDURE ARE YOU REALLY EXCITED ABOUT? WHAT DO YOU DO TO PROVIDE THE SAFEST ENVIRONMENT FOR YOUR PATIENTS? Why is ambience so important to you? It sets the backdrop for a beautiful patient experience from start to finish and conveys my appreciation for aesthetics on many levels. What is the main agenda for your practice? We strive to make everyone feel at home, like they are part of the family because that is what we are a cohesive group united by the desire to help patients reach their goals. Especially when dealing with the face, it’s important to see a board-certified surgeon who has a lot of experience, meaning they do a high-volume of cases concerning the specific procedure you’re considering. How do you determine the best treatment course for patients? You have to look carefully at their individual facial anatomy and assess their needs. For example, some patients with a sagging neck can be treated with simple liposuction. 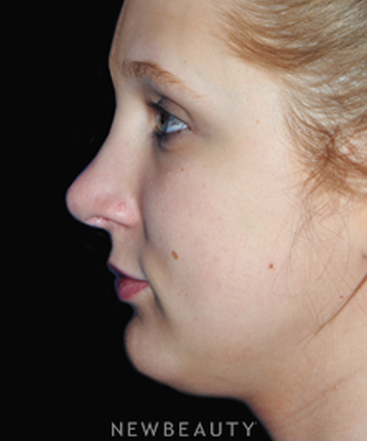 How­ever, others may require neck lifting to resuspend the tissues in a more aesthetic fashion. Training and experience serve me well in making appropriate recommendations. How would you characterize your office environment? It's luxuriously appointed, welcoming patients with a warm mediterranean de_cor of stucco and a red tile roof to convey a comfortable ambience and sophisticated old world elegance. Are there less-invasive treatments to rejuvenate the face? Sun avoidance, Retin-A, and good hydration. Treat every patient like a member of your family— with respect, appreciation and genuine concern for their well-being. Treat every patient like a member of your family with respect, appreciation and genuine concern for their well-being. Following up with patients long-term and seeing how happy they are with their results is very exciting. How do you give back to younger generations? I share my knowledge by contributing to publications, discussing new techniques and new ways of performing procedures. I also train residents from the University of Texas Southwestern Medical Center and am a fellowship director for the American Academy of Facial Plastic and Reconstructive Surgery. I think it’s important to try and pass on what I know to help future patients because one day our children are going to need these doctors. Teaching also keeps me fresh and more excited about what I’m doing. How do you define successful results? My number one goal is to make you, the patient, happy. Additionally, the aesthetic goal is to make the features and appearance overall pleasing and youthful. I want you to look rejuvenated and refreshed but also very natural. I strive to avoid all telltale signs of surgery. Dr. Yadro Ducic changed my life. A car accident left me with a broken nose, a crooked septum, and a collapsing nostril. I couldn't breathe well and I was tired all the time. As soon as I met Dr. Ducic, I knew he was the right surgeon for me. He explained everything to me in terms I could understand. 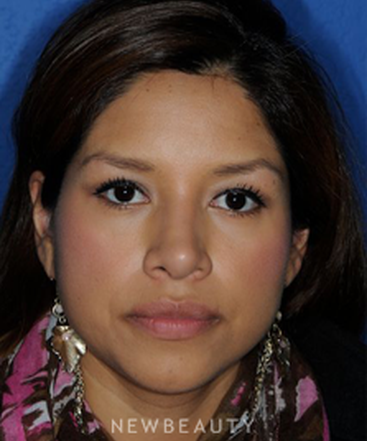 He performed a septoplasty, osteotomy, and turbinate reduction. I can breathe again and my nose looks completely natural. I am amazed with my results. "A great experience. Dr. Ducic's kind and low key demeanor gave me calm and confidence about the procedure and post-op expectations. The rest of the staff are extremely responsive and personable. I really appreciated the low key atmosphere of the entire office - very down-to-earth and professional. So far, very happy with my results! Thank you!" Using a wide array of options to treat his patients’ facial aesthetic concerns, Dr. Ducic stresses matching the right technique to the right patient. “There’s a tendency for some surgeons to naturally just fall into one procedure that works for them and get very comfortable, which discourages seeking improvement,” Dr. Ducic says. “We don’t present just one strategy. 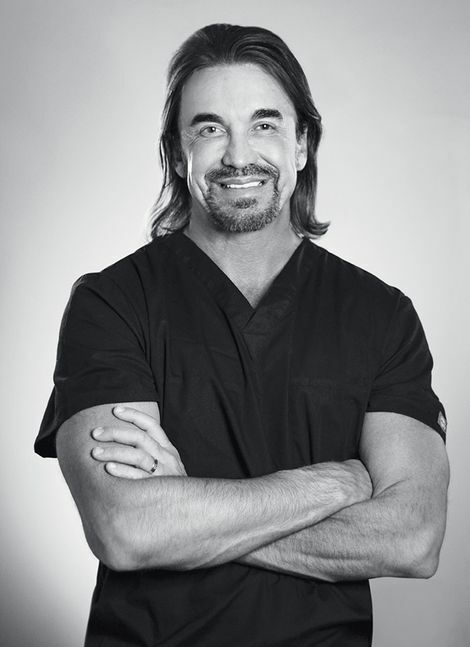 For example, with facelifts we offer endoscopic facelifts, skin lifts, mid-facelifts, deep-plane facelifts, multi-plane facelifts and more.” In addition to writing more than 130 articles and book chapters, Dr. Ducic instructs future surgeons as a clinical professor to stay on the cutting edge. 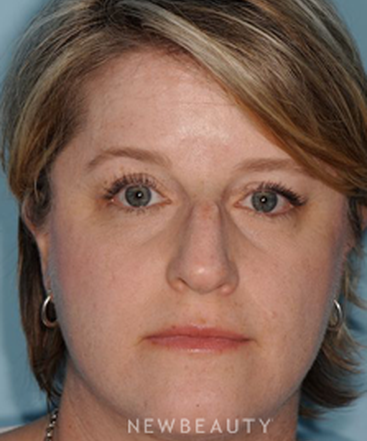 Concerned with signs of aging including droopy eyes and a saggy neck and jowls, this 63-year-old patient sought Dr. Ducic for a lower facelift, necklift and endoscopic browlift. Q. Will an eye lift effect your vision? It may if there is obstruction of the pupil. Your facial plastic surgeon may refer you to an ophthalmologist prior to surgery if he/she thinks you have visual problems that may be helped by the procedure as in such cases this may be appropriately covered by your insurance company. Q. What is Asian eyelift surgery? Many Asians do not have an upper eyelid crease. This procedure creates a crease. Q. Eyelifts. What are the risk? Beyond the general risks of any procedure, adverse visible scars, eyelid or eye movement problems and asymmetry are the main ones. Q. I just had an eyelid surgery. What are the best products to use for scar reduction and after surgery care? Q. 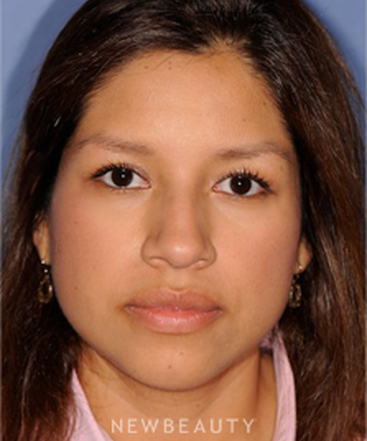 How do you know if your droopy upper eyelids are caused by the eyelids themselves or a sagging brow? Lift the brow to the right position first, then see how much redundancy you have left. Q. The doctor treated under eye filler like a botox treatment. One side looks like there is a "shelf" of filler and they are uneven, not to mention both are extremely purple plus swell. Is this normal? What can I do? Fillers in that area are not given very often as the skin is paper thin so they may become visible. If they are given, they are usually hyaluronic acids such as juvederm, restylane etc. This may be reversed by injecting an enzyme into the area called hyaluronidase. Q. Does a facelift remove the necessity for an eye lift or browlift? No. They work on separate areas of the face. Q. what is your opinion of the new micro-needling procedure utilizing a topical HGH product on the face area? Q. I had a laser treatment for a couple prominent broken capillaries on the side of my nose. That same night it blistered and popped. Now it looks worse than before and I hope it doesn't scar. The med spa is offering a free resurfacing treatment. I would wait a 2-3 months and use sunscreen diligently and silicone gel and see if it needs anything. The laser may help but its too soon. Q. Are specific fillers used in specific areas? Q. How do you get rid of “lipstick bleed” lines? Q. 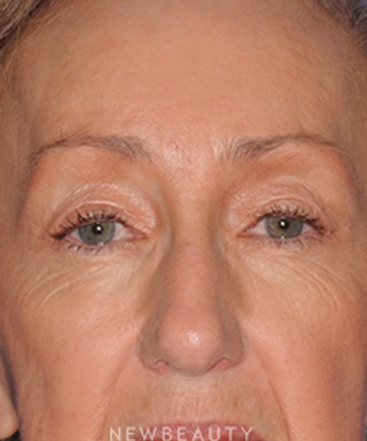 Are chin and cheek implants inserted when performing a facelift? It can be done at the time of a facelift or separately. Q. Can a brow lift be reversed? How? Yes. Excessively elevated eyebrows will slowly descend over time on their own. Q. Can I use my own fat/tissue to fill my face? If so, how long do the effects last? Fat grafting is a wonderful procedure. In my experience, approximately 80 percent of patients hold on to some or all of their grafted fat. 20 percent resorb it over time. Unfortunately, we cannot determine ahead of time who will retain fat. Q. How are cheek implants and chin implants inserted? We insert them through the mouth to avoid any facial scars. Q. How are lasers used to rejuvenate the face? 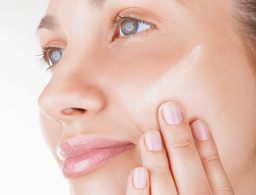 Lasers can fix problems with pigment or fine lines. Q. How can I treat a sagging neck? Neck laxity develops over time in most people. Weight fluctuations, certain skin types and excessive sun exposure hasten the process. Some patients are well served with simple liposuction. Others may require neck lifting to resuspend the tissues in a more aesthetic fashion. Having performed and written articles on liposuction and neck-lifting techniques, I would be happy to help you determine what the best technique is for your individual case. Q. How do I know what injectable fillers are right for me? You would need to have a one-on-one consultation. Q. How do I make my lips fuller? With a lip lift, various fillers, fat grafting from your own tissues. Q. How do I remove fillers or silicone if I don't like the way it looks? You may have to undergo surgical excision. If it's not causing problems, some are better left in place. Q. How do you know if you need a neck lift? How is it performed? 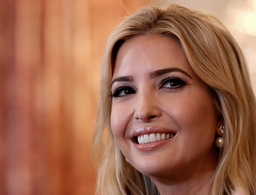 If there is poor definition of the jawline, excess jowls or laxity beneath the chin. 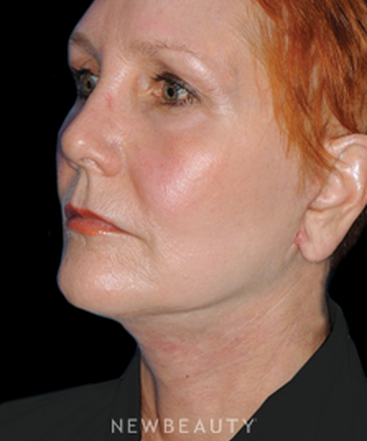 A neck lift may be done with an incision under chin or with additional incisions around the ear and hairline. Q. 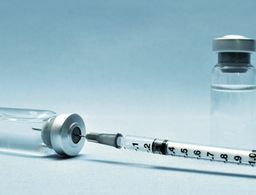 How does Botox actually work? Is it safe? It selectively paralyzes muscles that are hyperactive to help give the face a relaxed appearance. It is very safe. Q. How is liposuction used in facial plastic surgery? 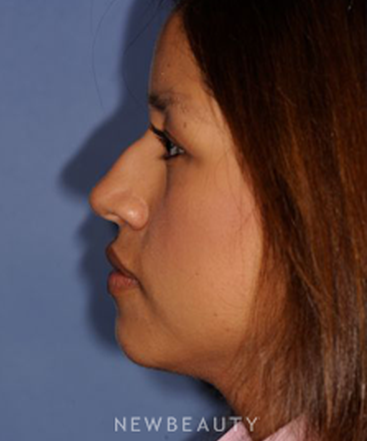 Some people have excess fat under the chin and around the lower one-third of the face. Both of these areas are amenable to conservative fat removal and sculpting to improve the overall appearance. Q. Is silicone still used as a facial filler? Q. 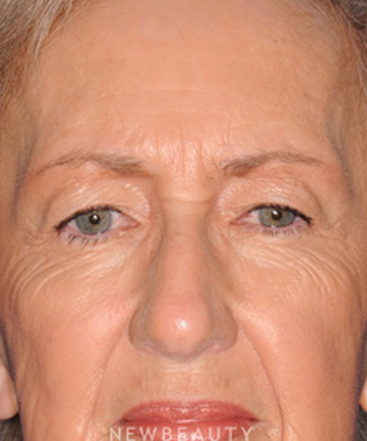 Is there a lot of scarring after a facelift? What is the recovery time? Scars generally heal well and are positioned in creases around the ears or along the hairline. Recovery time depends on the amount of dissection required, varying from one to three weeks. Q. Is there a non-surgical alternative for surgical blepharoplasty (eyelid surgery)? Q. What is a mini-facelift? Mini lifts, lunchtime lifts and weekend facelifts are minimally invasive procedures that simply undermine and re-suspend a limited amount of tissue. As such, side effects and downtime are minimal, but results are fairly modest. Q. What areas of the face do lasers treat the best? Q. 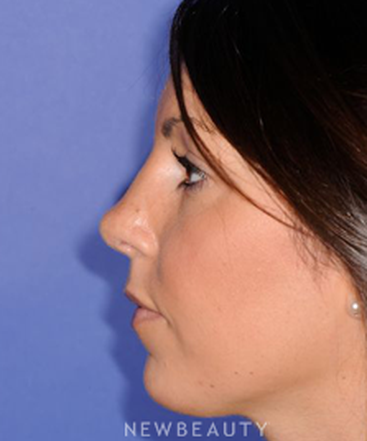 What is a nonsurgical nose job? 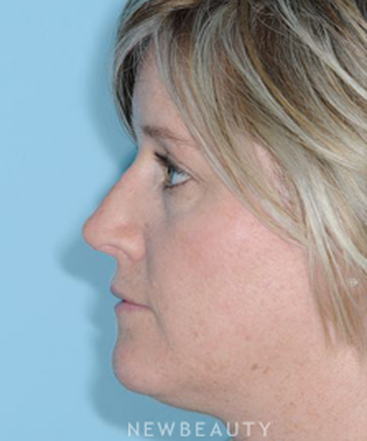 Occasionally patients may have small irregularities on nose that may be amenable to fillers. Any major nasal deformity or difficulty breathing will not be addressed by these fillers and will require a rhinoplasty. Q. What is an endoscopic brow lift? What is the recovery time? It involves lifting the brows with an endoscope placed via small access incisions in the hairline. It elevates and suspends the eyebrows. Recovery is two weeks in general. Q. 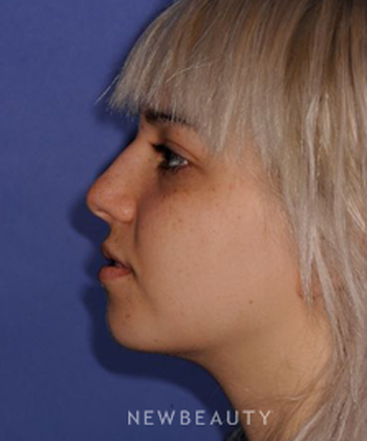 What is revision rhinoplasty? 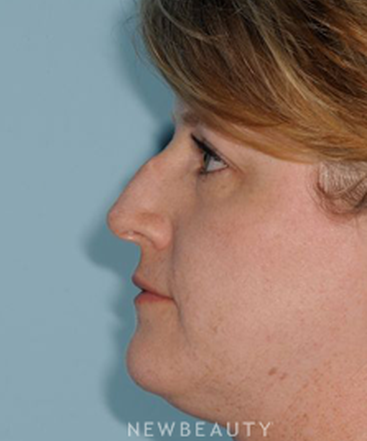 This is nasal surgery when someone has already had a nose job and has an inadequate result. Q. What is the difference between a brow lift and a forehead lift? Q. What kind of chin implants and cheek implants are used for the procedure? I prefer solid Silastic (silicone) implants as they are smooth and well tolerated. All implants have a very small risk of infection; however, if this unfortunate circumstance happens, Silastic implants are easy to remove and replace unlike other varieties. Q. Where are the incisions made in blepharoplasty (eyelid lift)? Can you see the scars afterwards? An upper lid scar is hidden in the natural crease as best as possible; a lower- lid incision is either placed inside the eyelid where it is non-visible, or just under the lash line. Q. When do you use Perlane and Radiesse as fillers? When you want a longer-lasting effect. They are good for nasolabial folds. Q. What causes droopy eyelids? Gravity pulls down the eyebrows, which puts pressure on the eyelids and laxity develops in the eyelid skin, as it does in all skin. Q. Is it possible to make my chin smaller? Yes. We can contour both the chin and cheek bones to reduce their size. Q. What is the difference between Restylane and Juvéderm? Q. What is a liquid facelift? Is it surgical? This involves filling the face with various fillers to improve the overall appearance. Q. 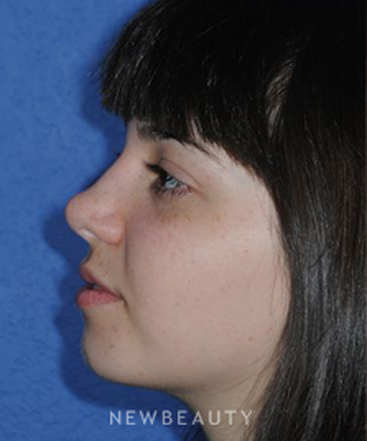 How can I ensure natural-looking rhinoplasty results? To achieve a natural-looking result, it’s important to go to a surgeon who has experience with this procedure—and customizing it. With rhinoplasty it’s difficult to go for a certain look. If you switch the noses of two attractive people with nice noses, they would probably look strange because that new shape might not match their face. 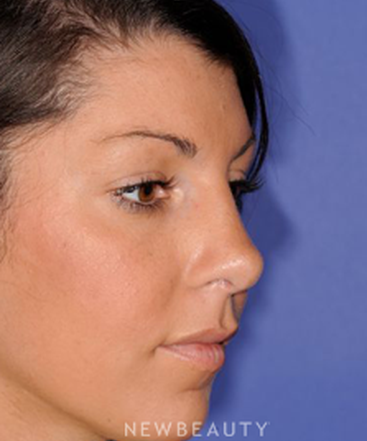 That’s why the procedure needs to be tailor made to create the nose that is right for each patient. It should be something that fits with your face but is not noticeable or distracting. Q. 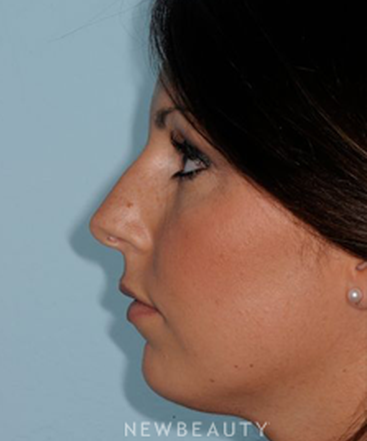 What is the best way to change the shape of your nose? 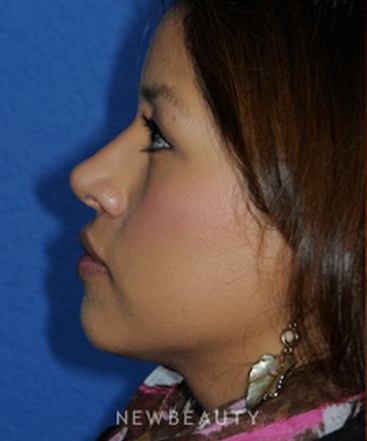 Rhinoplasty which is also known as a nose job. Q. What is the best way to get rid of under-eye circles? Good sleep, nutrition and hydration. 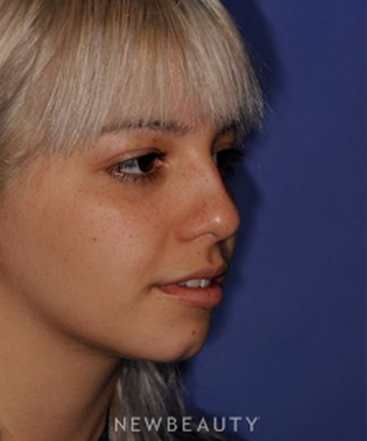 Excess pigmentation may be treated with some topical bleaching agents. Treatment is difficult. Q. Is there a lot of swelling and bruising after a nose job? Yes. It takes one year for all swelling to resolve and to get close to the final result. Q. Is Botox only used to get rid of frown lines, or are there other uses for it in the face? It can be used for other hyperactive muscles around the neck and the mouth. Q. Do you need to be put under general anesthesia for a brow lift? Q. What is the difference between an endoscopic brow lift and a traditional brow lift? And, does the recovery time differ between both procedures? 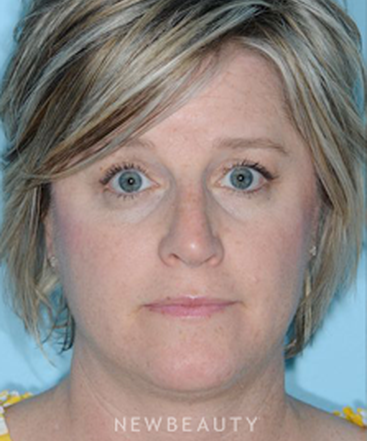 Endoscopic browlift is a minimally invasive technique with a small number of small access incisions made in the hairline to allow for the camera and subsequent elevation. 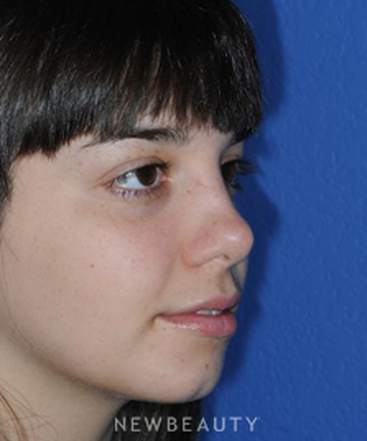 Coronal or traditional browlift involves a long incision across top of head from ear to ear. Both techniques work well and are suitable for different patients. For instance, most people do well with the endoscopic technique which has a downtime on average of about a week. However, patients with a high hairline would do better with the traditional technique with a downtime of approximately 10 days as it will not elevate the hairline. Q. Are there any alternatives to having an eye lift? Occasionally, patients with a small amount of descent may be helped with botox or fractionated lasers. The lift achieved with laser is however subtle. The lift achieved with botox is transient. Q. What is the recovery from eyelid lift? Q. What type of scarring is involved with a blepharoplasty? Usually the upper eyelid scar is hidden I a natural fold of skin. The lower eyelid is approached through the inside (thus no scar) or along the lash line. Q. What can I do to narrow the width of my nose, particularly at the bridge? 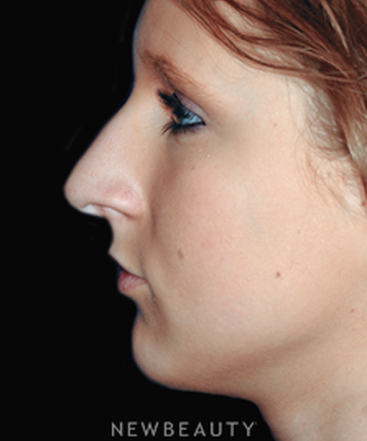 Surgery of the nose, also known as rhinoplasty, can be performed to improve your profile, minimizing the size of the bridge so it is better balanced and achieves greater facial symmetry. The results are permanent, so it's important to find a doctor you trust, who understands your aesthetic goals and has the experience to properly deliver them. Q. What is a traditional full facelift? A mid-facelift? 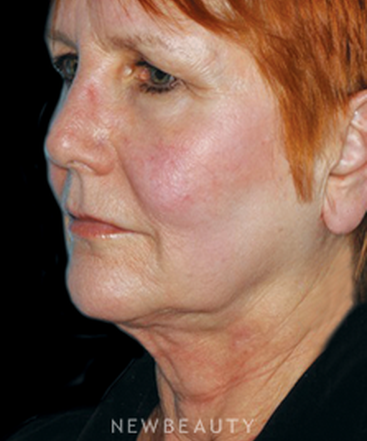 A traditional facelift addresses and re-suspends the neck as well as lower two thirds of the face. A mid-facelift is more appropriate for patients with minimal laxity of the lower face and neck and really only addresses the central third of the face and cheeks.